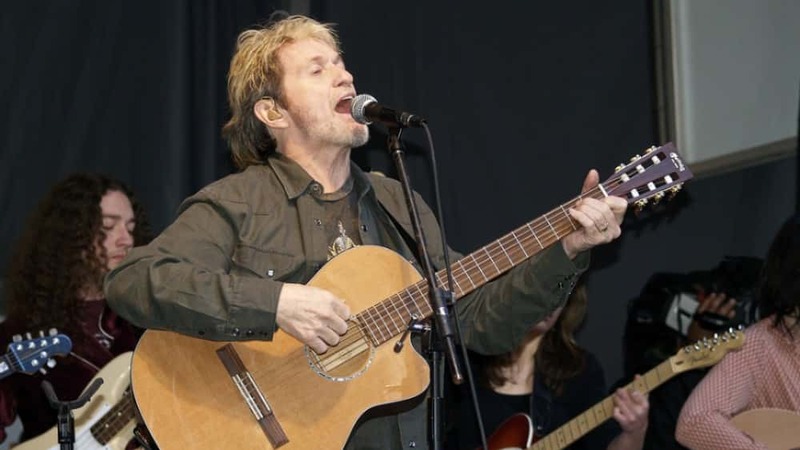 Longtime Yes frontman Jon Anderson will release his first solo album since 2011, titled 1,000 Hands, due out on March 31. The album will featuring Yes bandmates Steve Howe, Alan White and the late Chris Squire. Ian Anderson of Jethro Tull, Billy Cobham, Jean-Luc Ponty and Chick Corea also appear on 1,000 Hands, which will be accompanied by a spring U.S. tour. The tour kicks off March 11 in Orlando. Dates, cities and venues can be found below; additional shows will be announced later. Check Anderson’s website for more details.